Whether it’s donating via our website, attending one of our many shows during the coming year, or following our local groups on their social media, we would appreciate any and all support you provide to our cause! 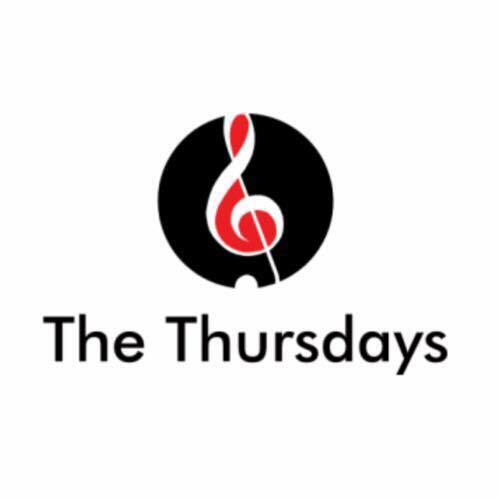 To see our social media, check out The Thursdays' and The Crescendos' pages. To find out which concerts our organization will be at, check out our upcoming events on our homepage. To donate directly to our organization, click the button below. Your generous support helps us fund concerts, new equipment, and resources for our local groups. Please Consider Joining Our Mailing List! We promise to only let you know about our a cappella events!